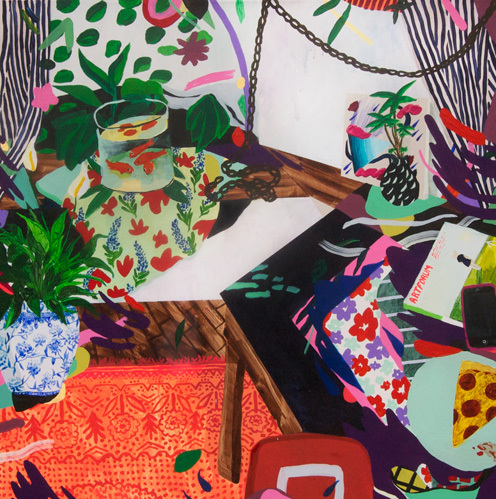 Loving these energetic still life's that mix pop-culture with a folk art feel. It brings a refreshing lift to the conventional form. Great interview on little paper planes with artist (read here).